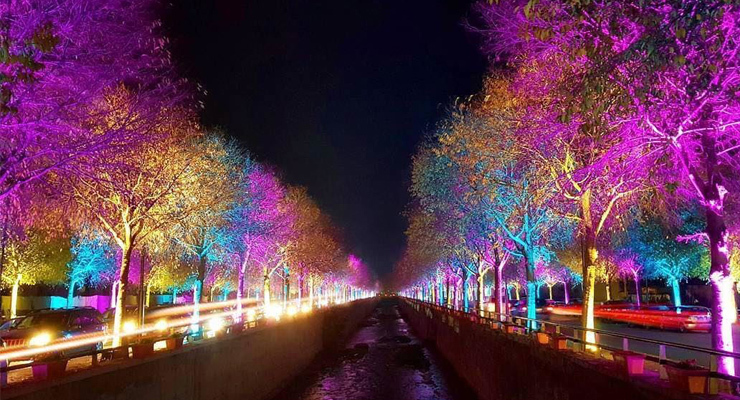 Parliament approved on Monday a law to sign a two-year ‘operations contract’ with Electricité de Zahlé (EDZ) to continue providing the Bekaa city and its surroundings with 24 hours of electricity at a lower cost for consumers. The law allows EDZ to continue to independently generate its own electricity after its concession expires at the end of 2018. “Since it is unlawful to extend the concession of EDZ according to Article IV of the Electricity Law, we reached a decision that Electricité du Liban (EDL) sign with EDZ an operations contract and reduce the electricity tariff,” said Cesar Abi Khalil, Energy and Water Minister, and the MP behind the law presentation. Abi Khalil said that the difference between the previous agreement and the upcoming contract is that the bills for private and public power generation will be separated. EDZ, a 100-year concession for power transmission, was controversially allowed to generate 45 megawatts of electricity using private generators. It combined the tariff of public power generation with that of its own generation, ensuring round-the-clock electricity for area residents. This has caused the overall electricity bill to be higher than it should be, as it is calculated based on the uppermost tiers for public electricity consumption. “The new contract will lower the cost of generation for citizens who will continue to have consistent and uninterrupted electricity with the same high level of maintenance,” said a high ranking source at the Ministry of Energy and Water (MoEW). “The contract is very similar to a public-private partnership,” the source said. Parliament also ratified a Treasury advance of LL648 billion ($426 million) to cover the cost of fuel for energy generation until the end of the year. “Citizens will go back to the regular order of power generation prior to the crisis,” the source said. Recently, EDL had to shut down parts of its plants due to lack of funds to purchase much-needed fuel.